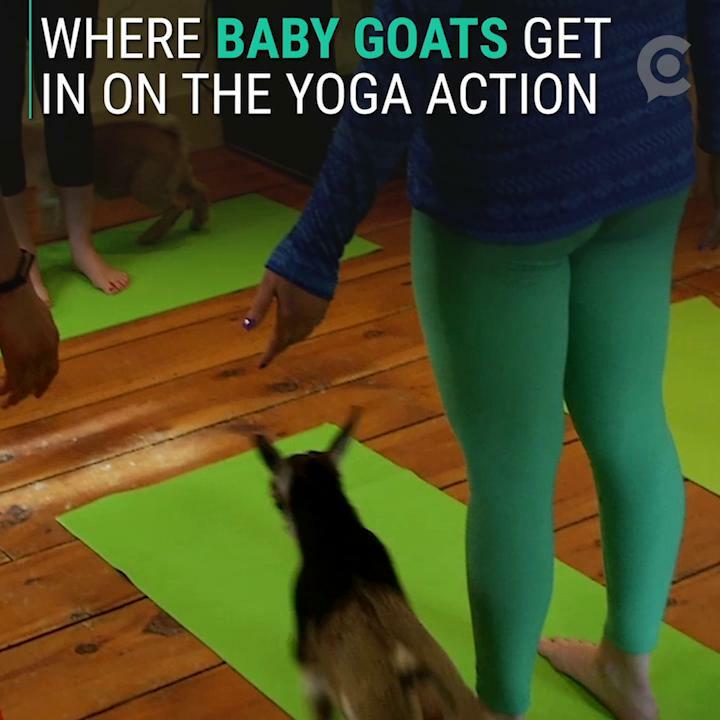 'Goat Yoga' classes quickly sell out at the Jenness Farm in New Hampshire | Circa News - Learn. Think. Do. "I left class last week and my face was sore from smiling so much."